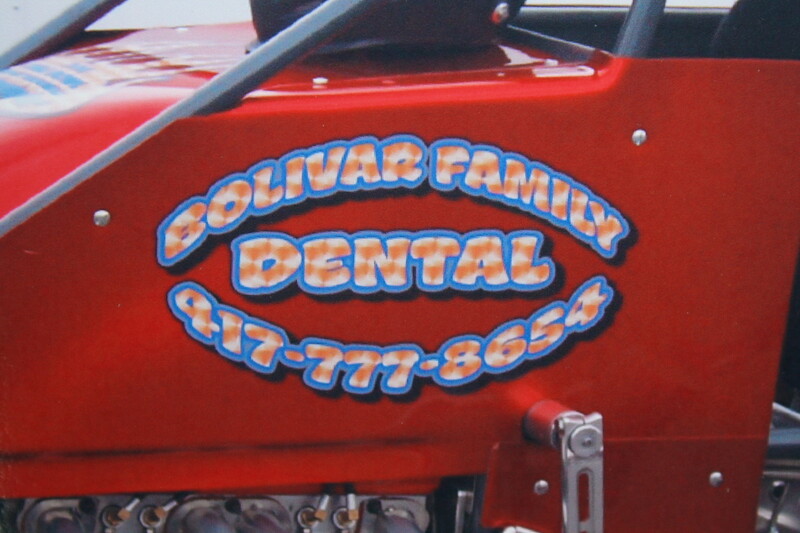 Bolivar Family Dental is a proud sponsor of Midget Class Race Car #7C. Car is driven byPat Schudy. Crew members include Kris Schudy, Kory Schudy, Dayn Schudy, Mark Gardner and Gary Roetto. *2011 Lucas Oil Midwest Midget Nationals. Lucas Oil Speedway, Wheatland, MO. Finished 18th. *Sweet Springs Raceway. Sweet Springs, MO. May 7. Finished 9th. 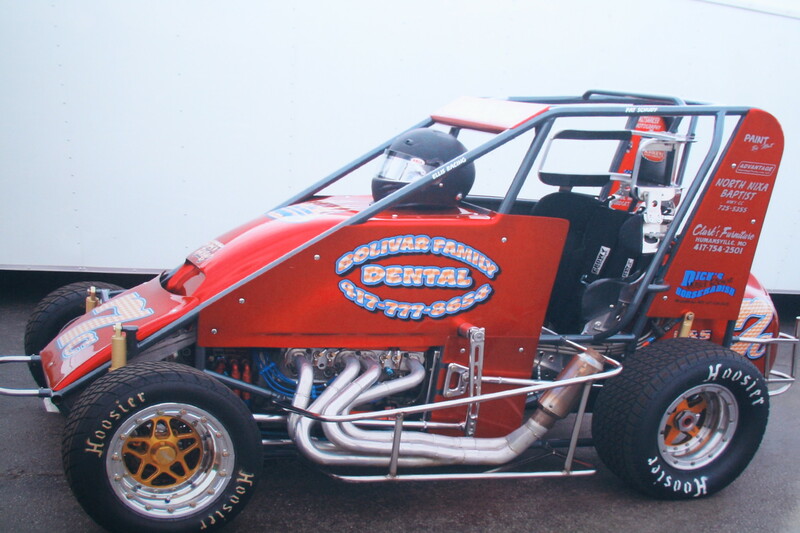 *Jan 10-14, 2012- 26th Annual Chili Bowl Nationals. Quick Trip Center, Tulsa, Okla.